To provide an even greater level of security, members are strongly encouraged to register for SMS One Time Password (SMS OTP). SMS OTP is compulsory for all new HandyNet users. SMS OTP is a 'second factor' security option for HandyNet users. This is a once-only, random password which is generated and sent to a mobile number that has been pre-registered. Firstly register for HandyNet. You can do this online, via your local branch or by phone. 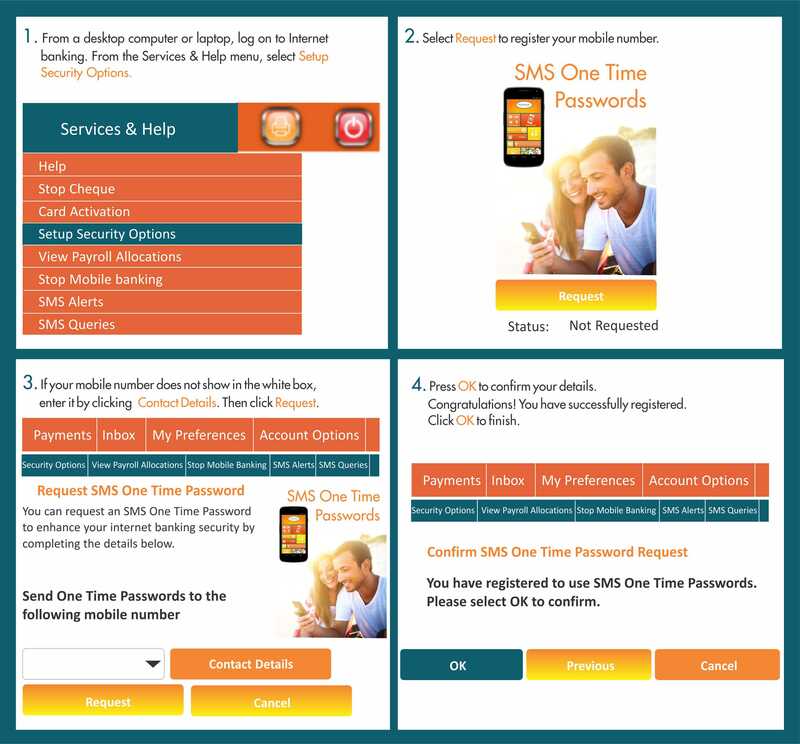 Once you have your HandyNet password you can register for SMS OTP within HandyNet under 'Setup Security Options' in the 'Services & Help' menu. New users will require SMS OTP to gain full HandyNet access.